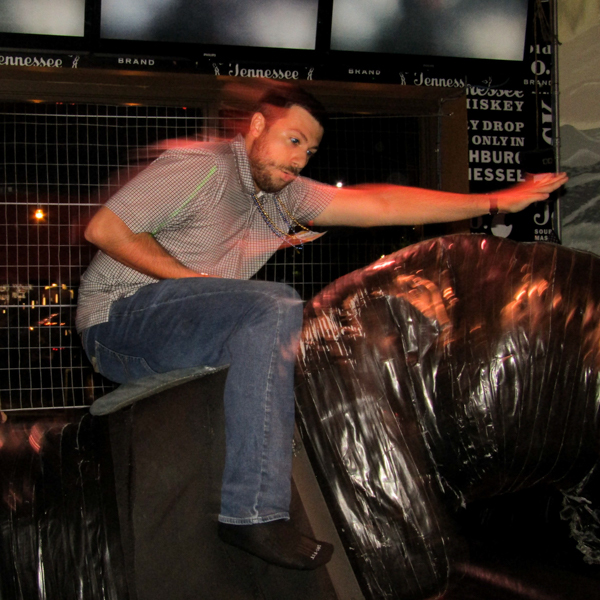 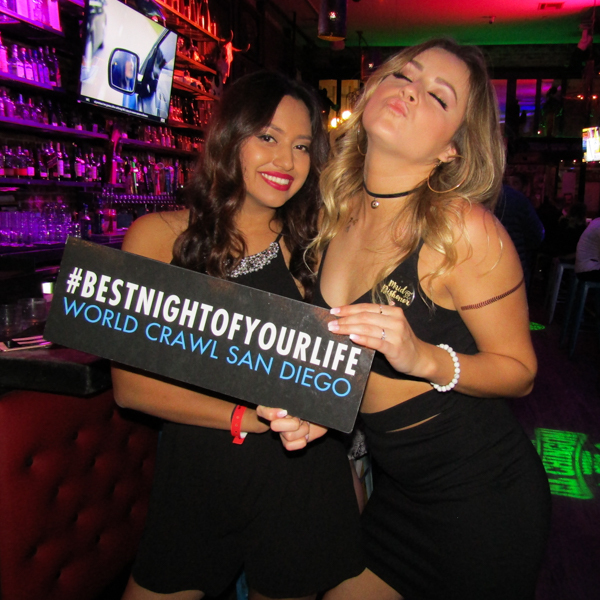 Fastest way into the best San Diego nightclubs and bars. 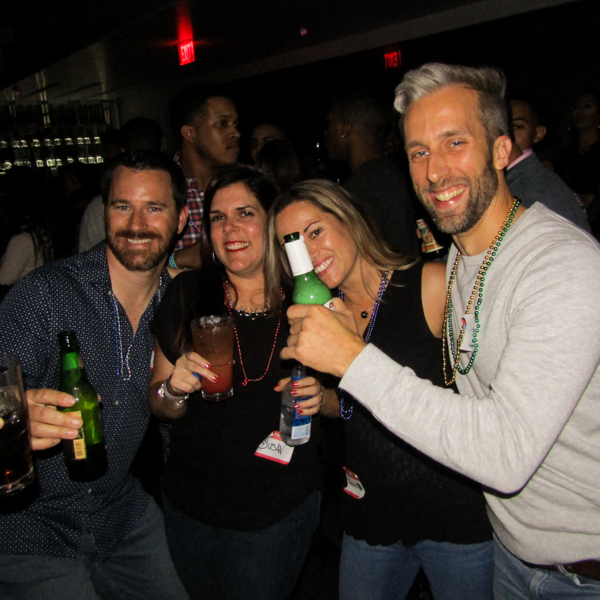 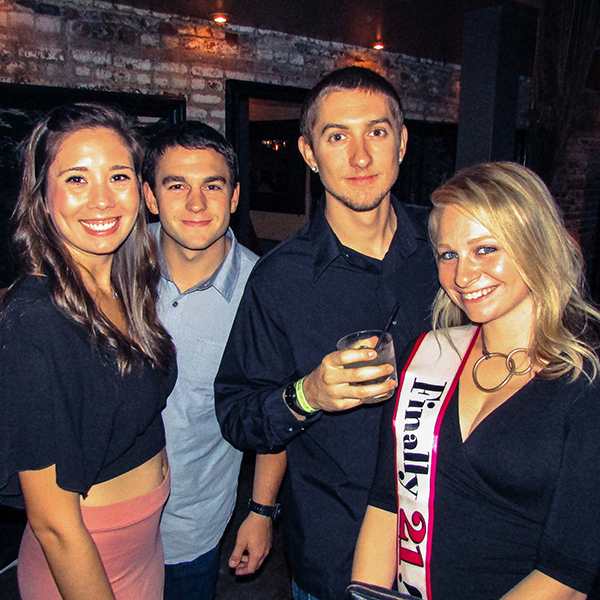 Save huge, no cover, line bypass, drinks, specials, food & party games! 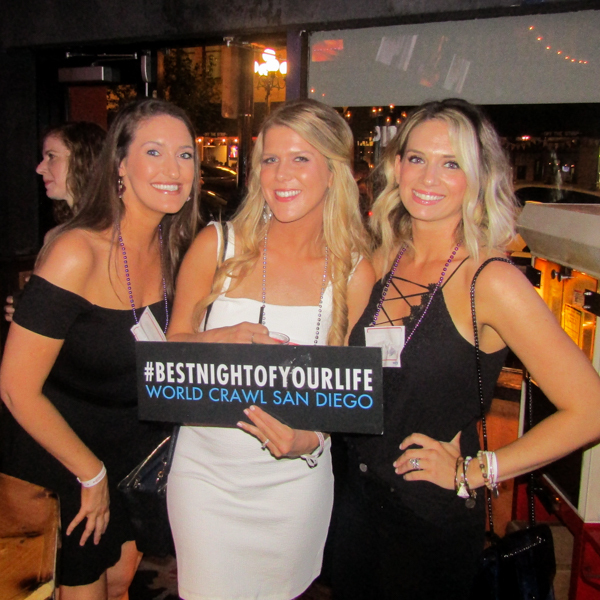 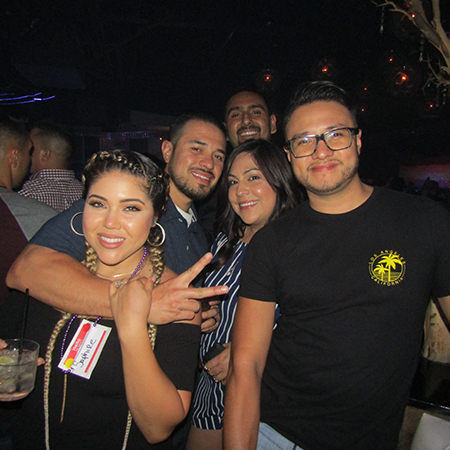 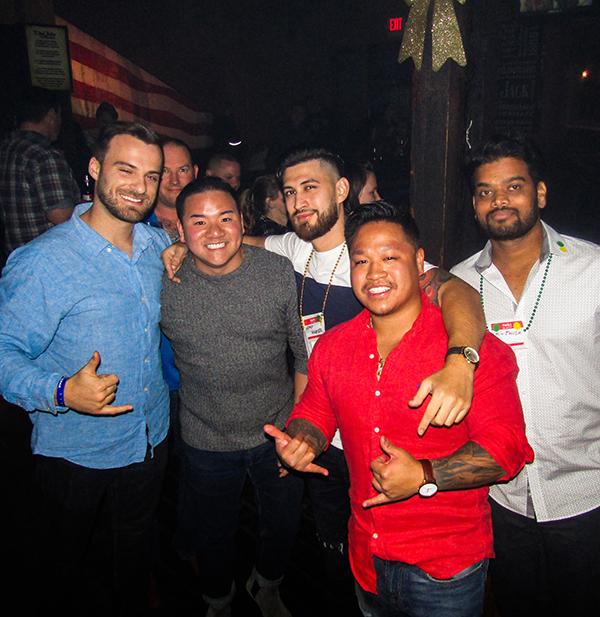 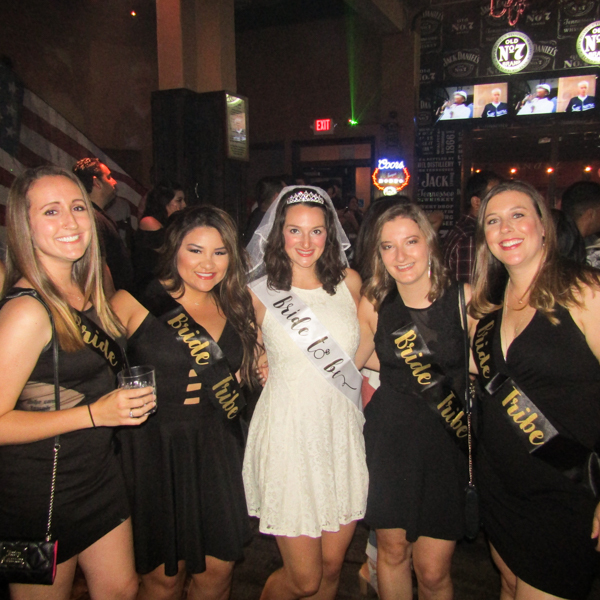 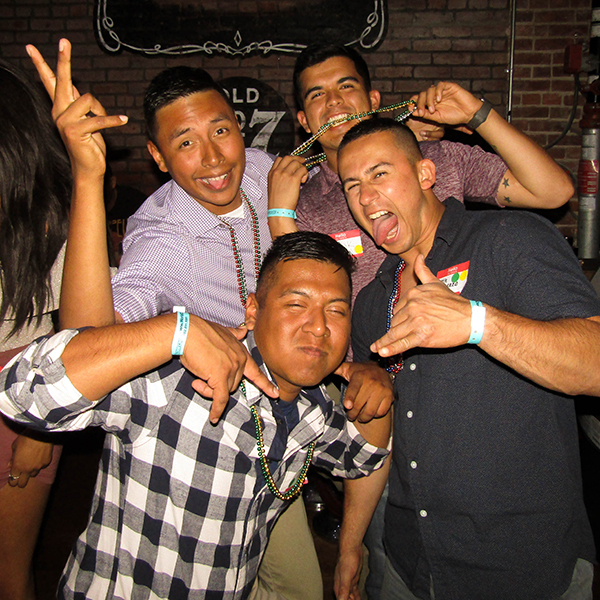 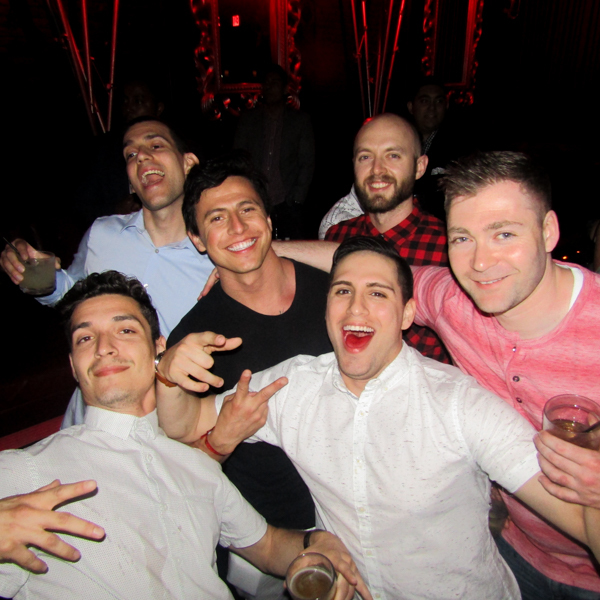 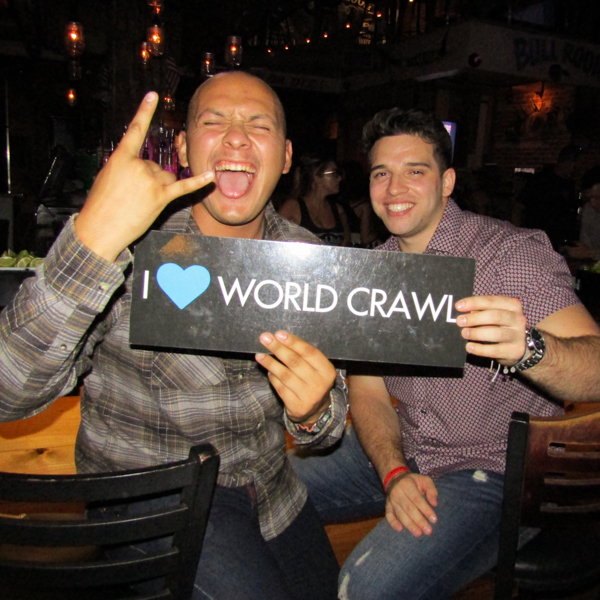 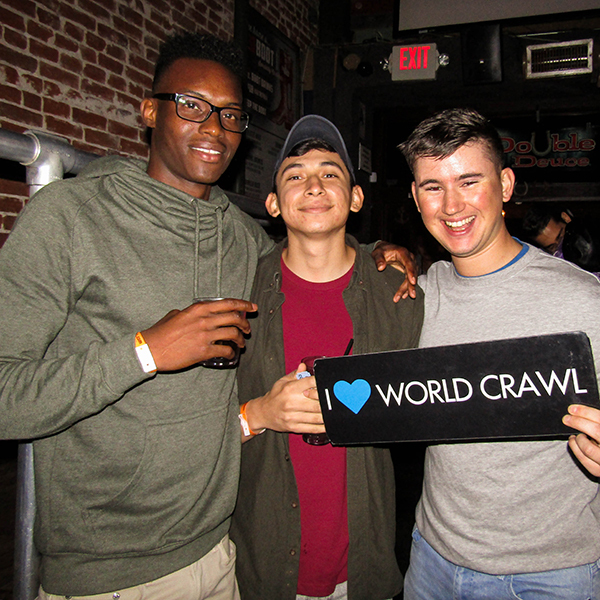 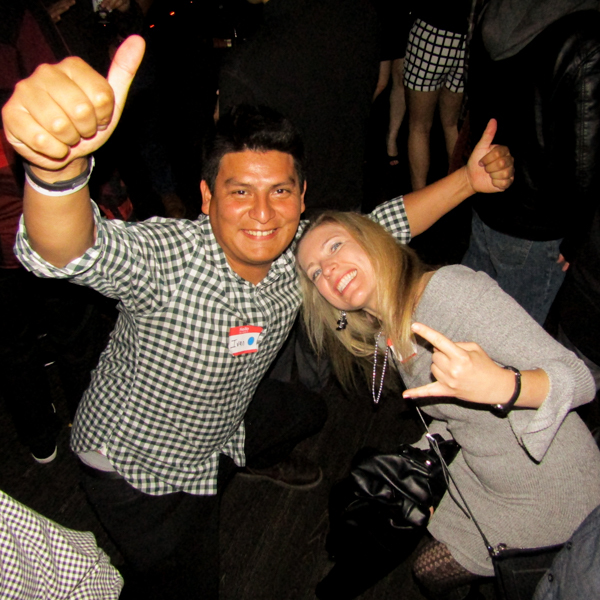 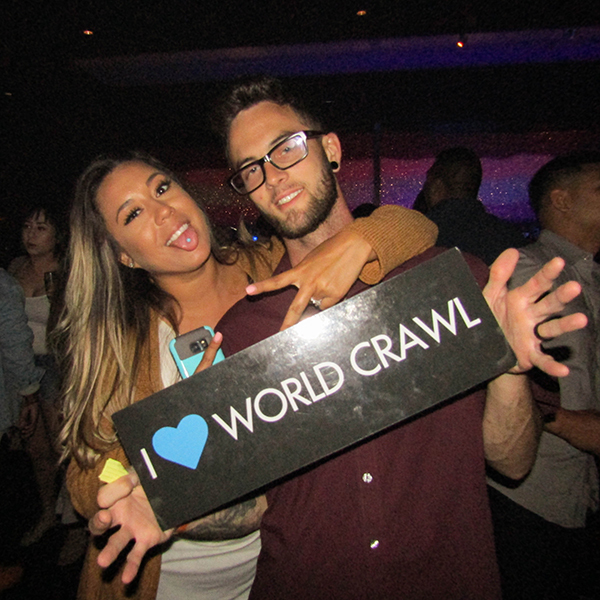 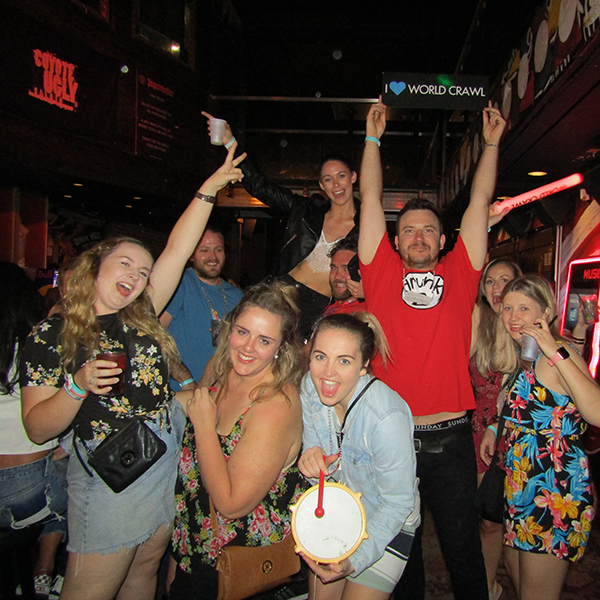 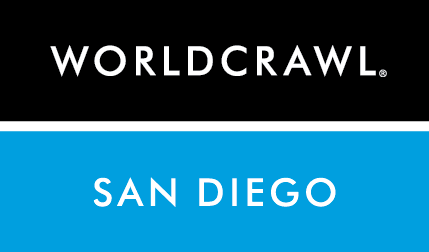 The easiest way to meet people & the best way to party in San Diego! 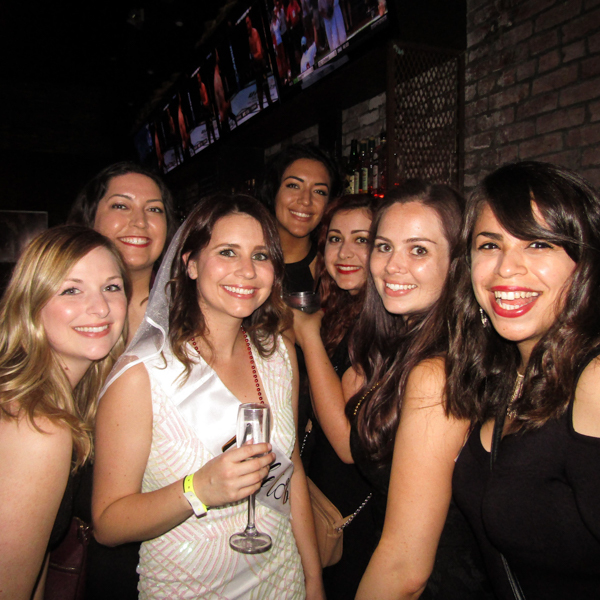 *Schedules are approximates and could be altered due to external circumstances. 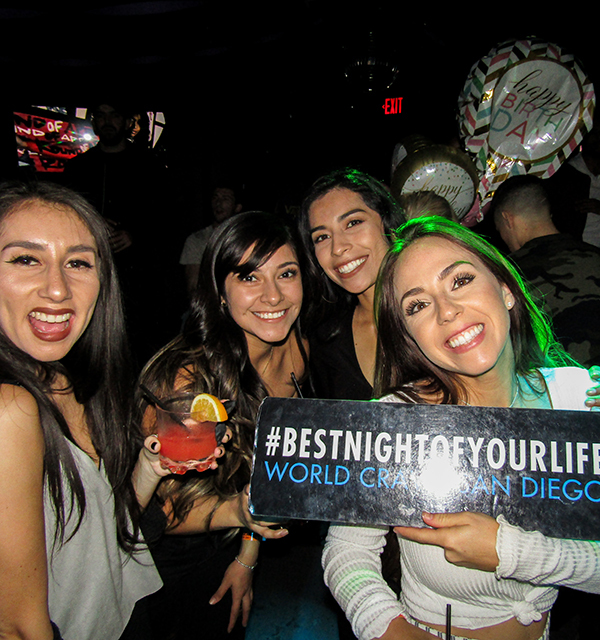 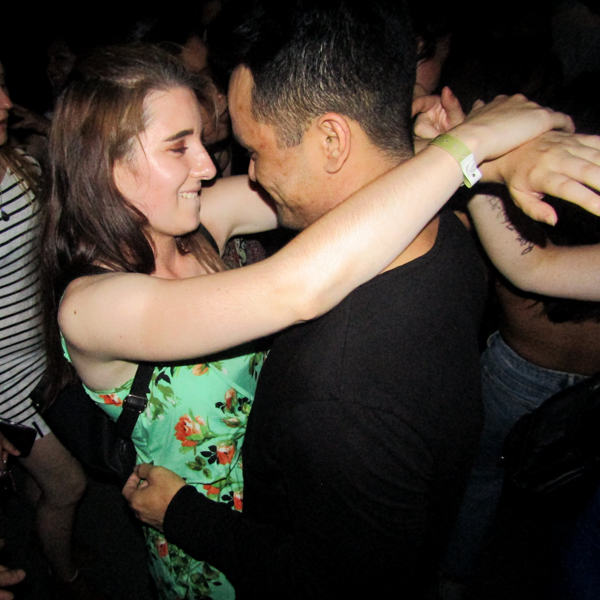 The San Diego Nightclub itinerary is released weekly, and in odd cases may change last minute. 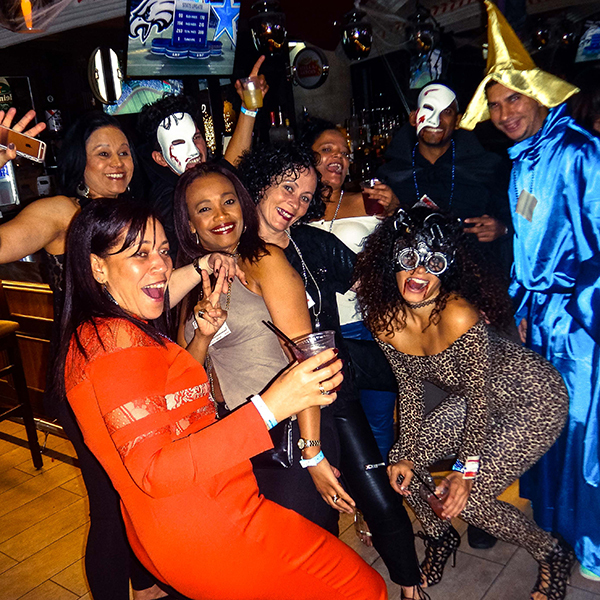 Please keep checking back for the latest most up to date itinerary for your events!